The initial phase of the UCA Greek Village project will consist solely of Panhellenic sorority houses and National Pan-Hellenic Council (NPHC) sorority chapter rooms. 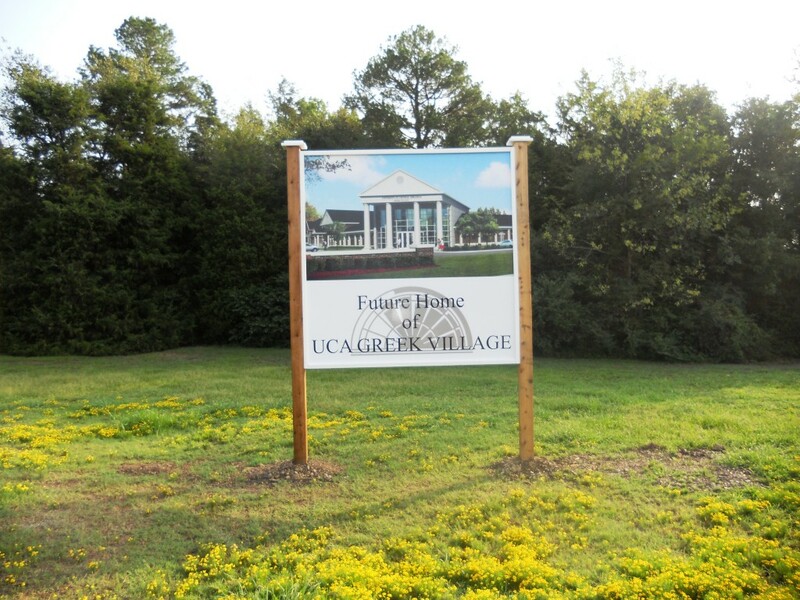 The second phase of Greek Village will include construction of fraternity houses for larger groups, as well as chapter meeting rooms for smaller fraternities with the completion of the Greek community center. No timeline for the second phase has been set, but construction could conceivably start one (1) or two (2) years after the first phase is completed.